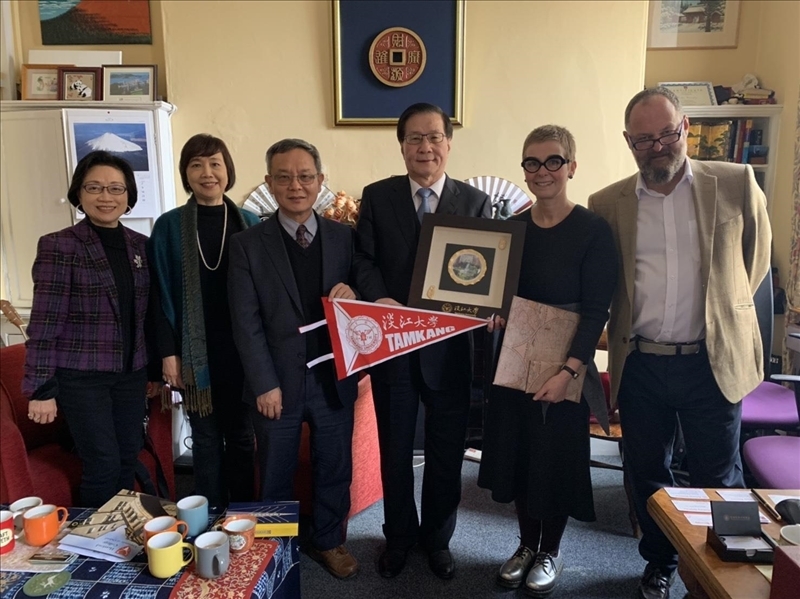 The President of Tamkang University, Dr. Huan-Chao Keh, has been leading a delegation of senior TKU staff around Europe, where they visited a number of TKU's sister universities. In addition to visiting the University of Oxford's Hertford College, a sister university, the delegation also stopped in at Cambridge University, hoping to tour the grounds, observe the learning environment, and gain insights into one of the world's foremost institutes of learning. 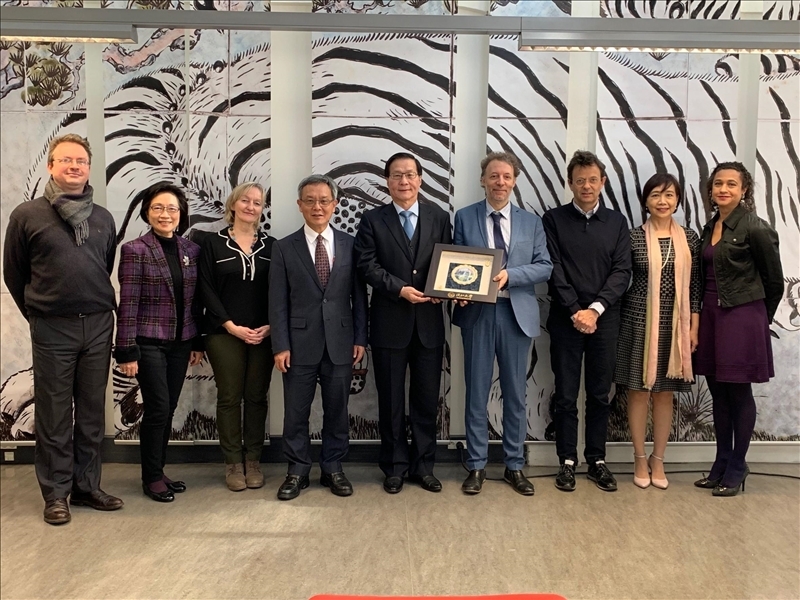 The President of Tamkang University, Dr. Huan-Chao Keh, has been leading a delegation of senior TKU staff on a visit of sister universities in Europe. 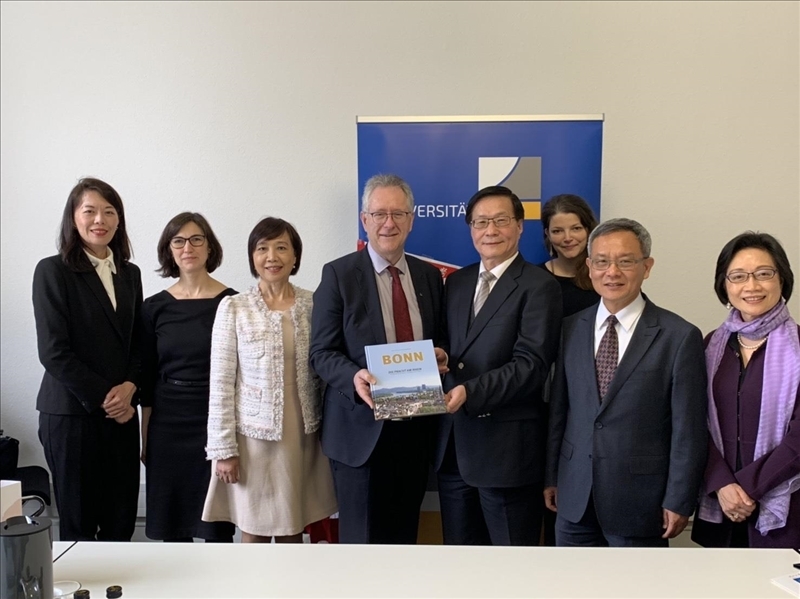 On March 12, 2019, the delegation concluded the French leg of the tour, and then flew to Germany, where it visited three universities with whom TKU holds mutual student exchange agreements and substantive exchange and interaction: Ludwig Maximilian University of Munich, the University of Bonn, and the University of Cologne. 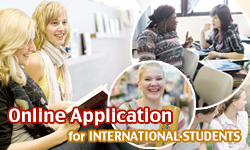 The total number of international and exchange students studying at TKU has breached the 2,000 mark. 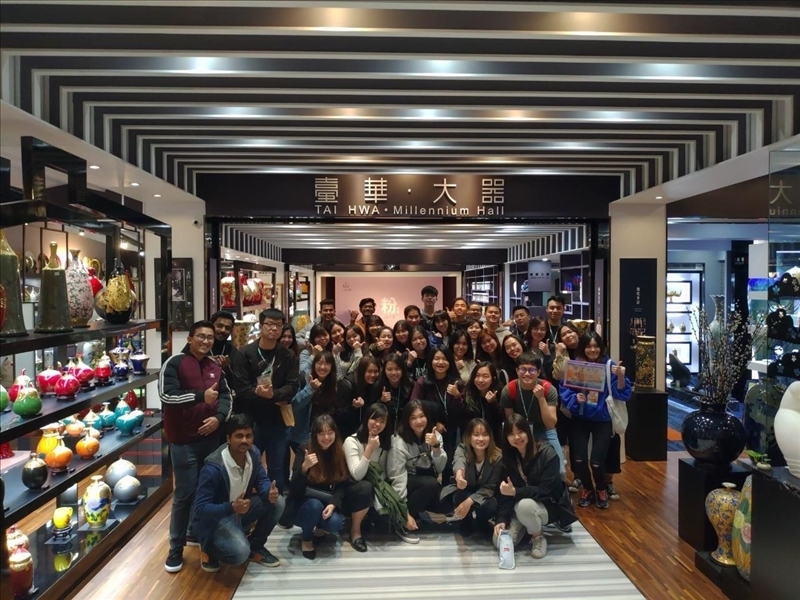 To help such students better adjust to life at TKU's campuses and acquaint themselves with TKU's unique learning environment, Tamkang University has organized a diverse range of activities. An example is Chat Corner, which allows local and international students to partake in language exchange on a regular basis. 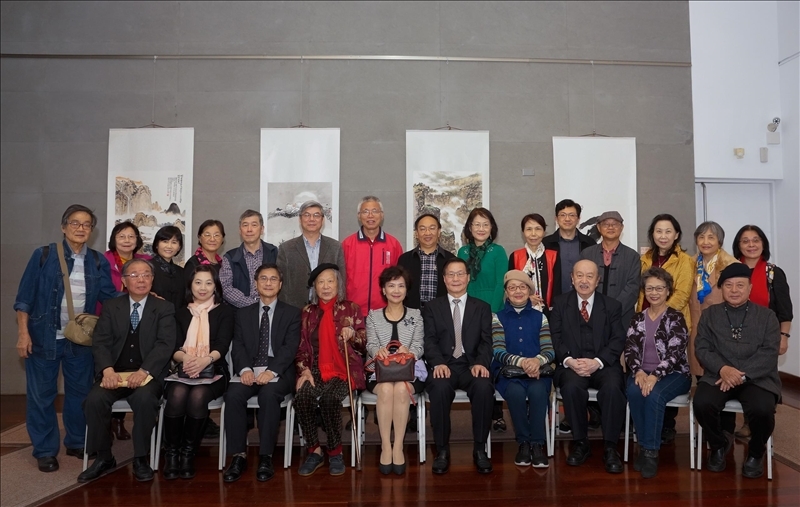 To promote an appreciation of artistic aesthetics and help turn the Tamsui Campus into a beautiful "garden campus", the Carrie Chang Fine Arts Center is currently holding an exhibition that showcases traditional Chinese calligraphy and paintings. The theme of the exhibition is "pleasant spring sunshine" and a total of 78 artworks are on display, created by 64 well-known painters and six renowned calligraphy artists.